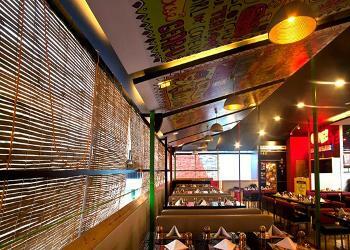 Oye Amritsar 60 ft Road is a resto-pub, located at koramangala, bengaluru. 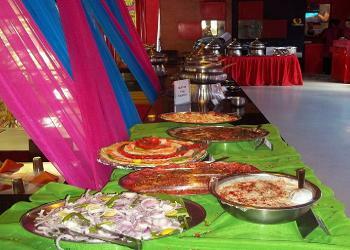 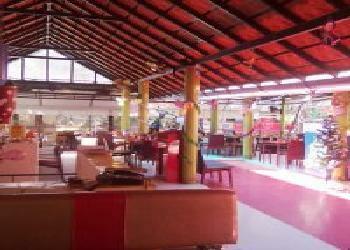 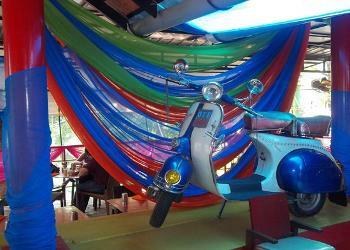 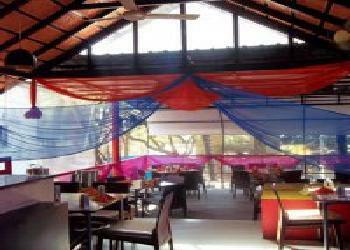 This resto-pub is suitable for small parties of upto 50 guests. 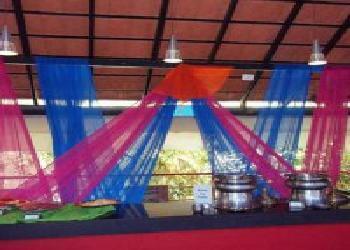 For more information Contact Venue Manager at 08039514951 Extn: 424#.